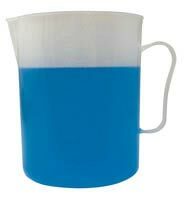 500 ml Graduated measuring jug, in 25ml increments. Raised graduations allow easy reading and precise measuring. 250 ml Graduated measuring bottle with stopper and cap. 250ml graduated measuring cylinder with 5ml incremants. 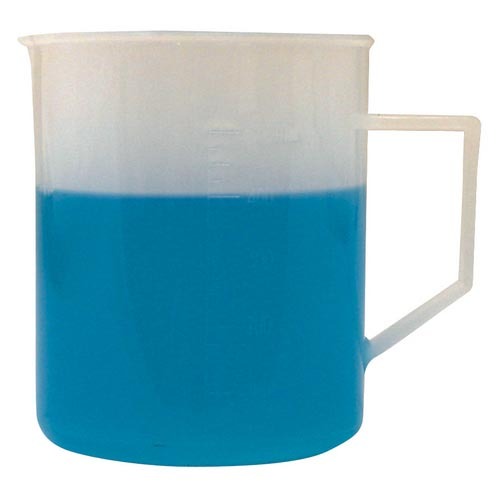 Ideal for mixing fuel or measuring fluids.